Watch American Masters’ Emmy-Nominated Season – Now Streaming for a Limited Time! 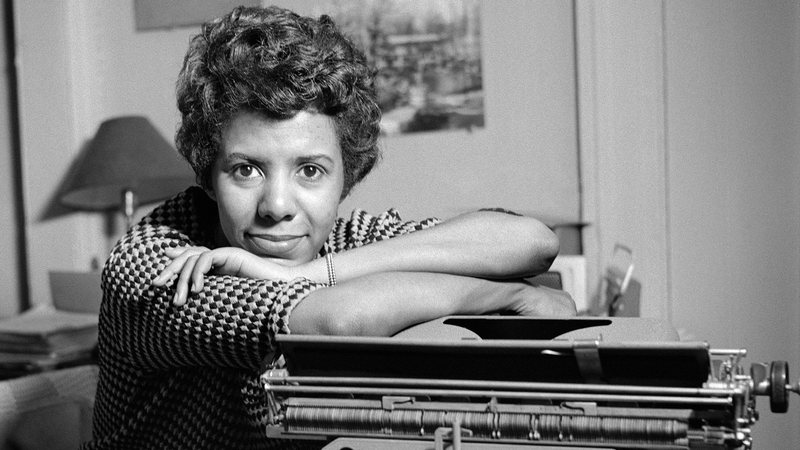 Documentaries about Lorraine Hansberry, Edgar Allan Poe, Richard Linklater, and Tyrus Wong are now streaming. American Masters is nominated for “Outstanding Documentary or Nonfiction Series” at the 70th Annual Primetime Emmy Awards. “We are honored to be nominated again this year, and grateful to our team, THIRTEEN, and all the independent filmmakers who choose PBS as the preferred destination for their work,” said executive producer Michael Kantor. “And of course, many thanks to ‘viewers like you!’” The series has earned 74 Emmy nominations and 28 Emmy Awards, including 10 for Outstanding Nonfiction Series and five for Outstanding Nonfiction Special. Directors are critical to the series’ success and award-winning legacy. The latest issue of DGA Quarterly, the Directors Guild of America’s magazine, takes a deep dive into the craft of directing for the American Masters series via new interviews with Kantor, who also directed American Masters – Quincy Jones: In the Pocket; Emmy-winning series creator Susan Lacy, who directed many series episodes including American Masters – Joni Mitchell: A Woman of Heart and Mind; Emmy-winning American Masters – Mel Brooks: Make a Noise director Robert Trachtenberg; Rita Coburn Whack, co-director of American Masters – Maya Angelou: And Still I Rise; and Dyanna Taylor, director of American Masters – Dorothea Lange: Grab a Hunk of Lightning. Stream the documentaries featured in American Masters’ Emmy-nominated season for a limited time below or on PBS apps. Slacker. Indie filmmaker. Oscar nominee. 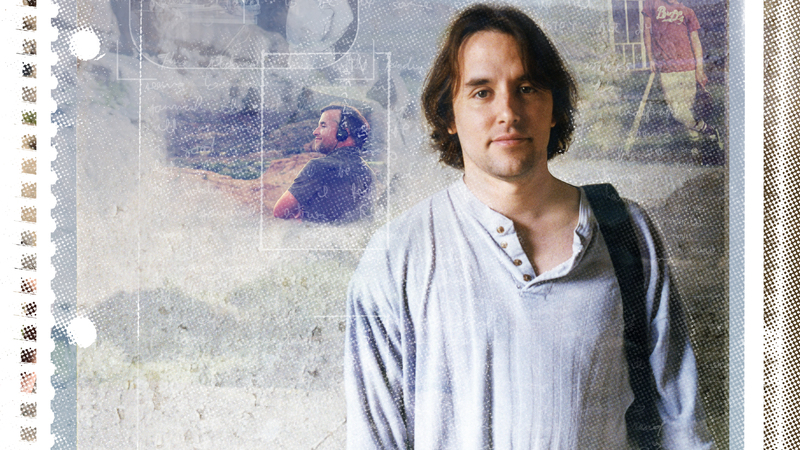 Writer, director, producer, actor Richard Linklater (b. July 30, 1960) is all these things and more. Boasting a trove of never-before-seen archival footage, American Masters: Richard Linklater – dream is destiny provides an unconventional look at the fiercely independent style of filmmaking that emerged out of Austin, Texas in the late 1980s and 1990s with Linklater as its poster boy. Co-directed by Louis Black and Karen Bernstein. People worldwide have seen the Disney animated classic Bambi and been deeply moved by it, but few can tell you the name of the artist behind the film. Even fewer are aware of this pioneering artist’s impact on American art and popular culture. 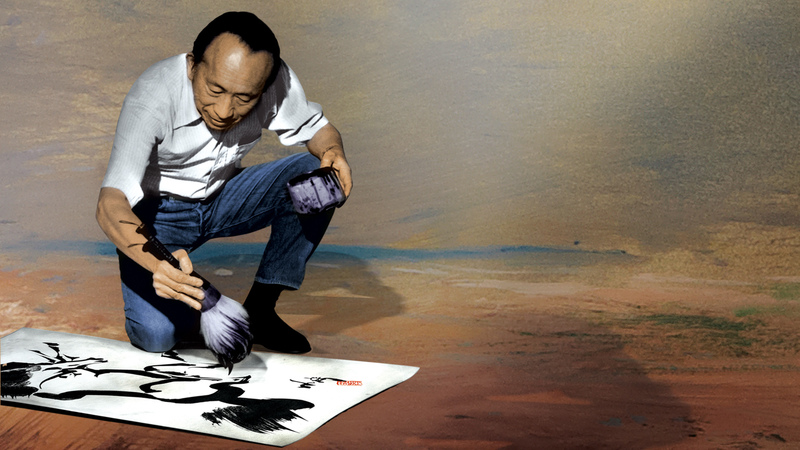 Until his death at the age of 106, Tyrus Wong (1910-2016) was America’s oldest living Chinese-American artist and one of the last remaining artists from the golden age of Disney animation. The quiet beauty of his Eastern-influenced paintings caught the eye of Walt Disney, who made Wong the inspirational sketch artist for Bambi. Written and directed by Pamela Tom. Director Roger Corman (Poe film cycle including House of Usher) and others reveal how the author and poet Edgar Allan Poe tapped into what it means to be human in a modern and sometimes frightening world. 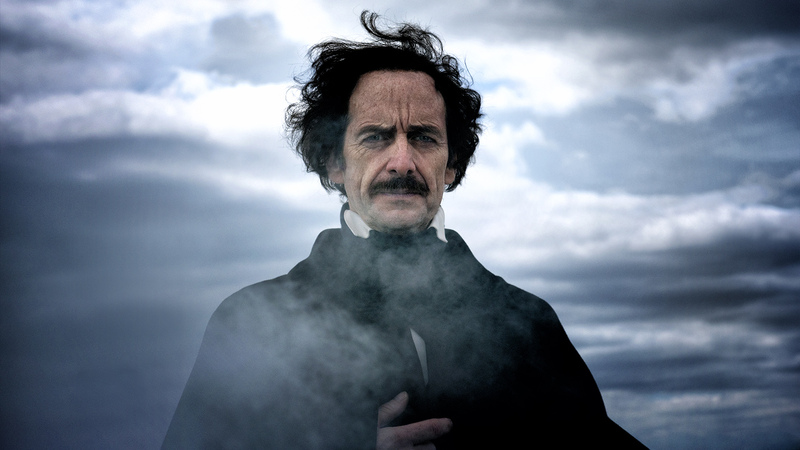 Filmed in Boston Harbor’s historic Fort Independence at Castle Island, Edgar Allan Poe: Buried Alive stars Tony Award-winning and Emmy-nominated actor Denis O’Hare (This Is Us, American Horror Story, Take Me Out), who provides re-enactments of key moments in Poe’s life and readings from Poe’s works. The documentary also includes interviews with authors including Marilynne Robinson (Gilead), Matthew Pearl (The Poe Shadow), Jeffrey Meyers (Edgar Allan Poe: His Life and Legacy) and Zach Dundas (The Great Detective). Written and directed by Eric Stange. *This video is only available with PBS Passport. 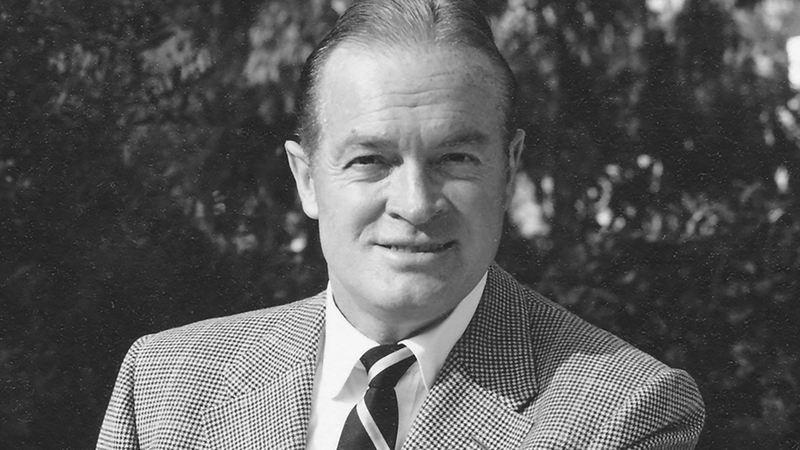 American Masters: This is Bob Hope… presents a candid look at a remarkable life with unprecedented access to Hope’s personal archives, including writings voiced by Billy Crystal and clips from Hope’s body of work. The documentary reveals a gifted individual who recognized the power of fame, embraced its responsibilities and handled celebrity with extraordinary wit and grace, becoming a model for public service in Hollywood. Written, directed and produced by John Scheinfeld.